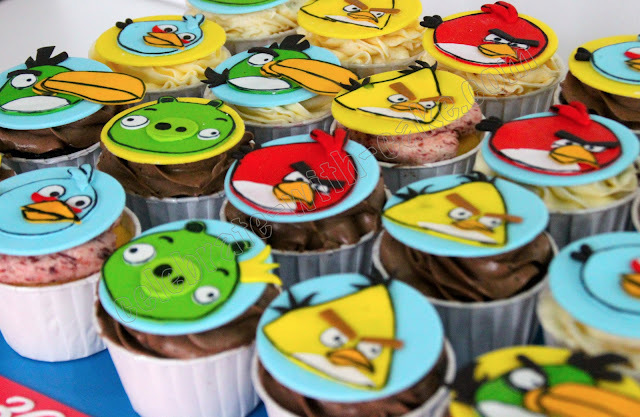 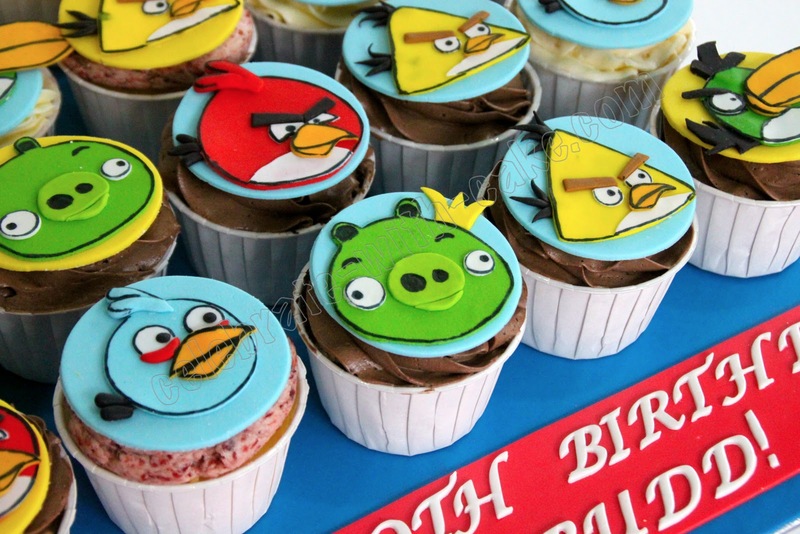 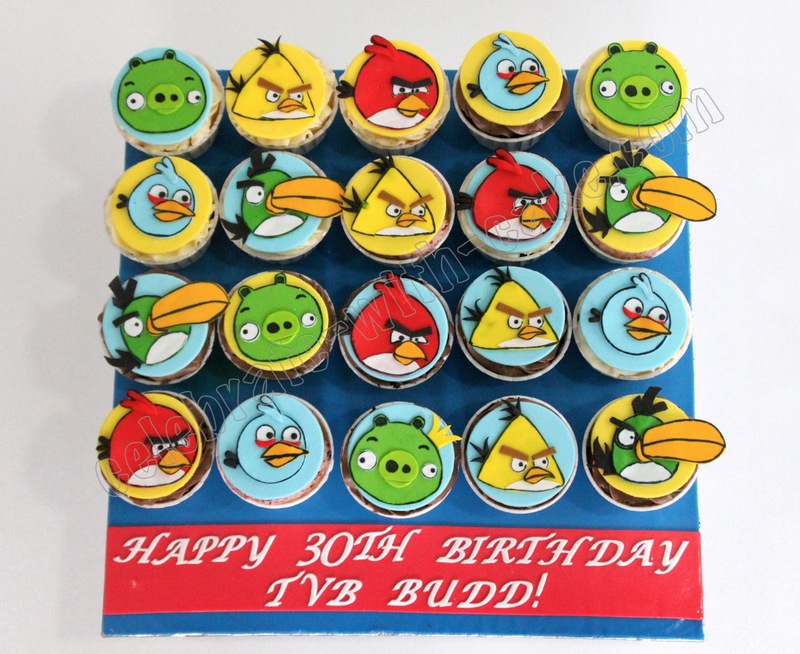 This was done for an old school mate who was looking to get her Angry Birds loving bestie a set of cupcakes. I mixed the toppers with 4 different birds and pigs, and the result was a really colorful ensemble! 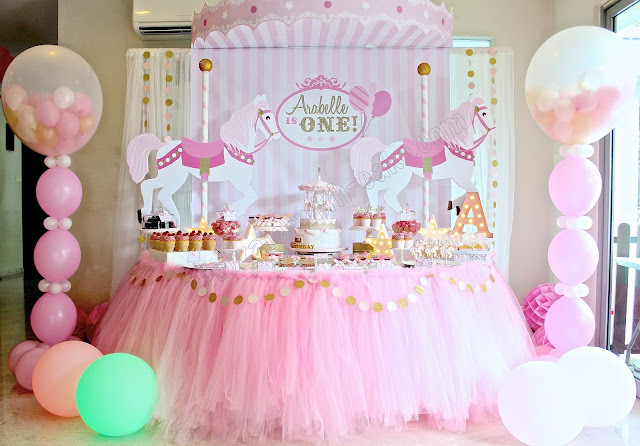 Cupcakes were a mix of chocolate, lychee, red velvet and mango.